The right mulch does a lot more than just look good. Quality mulch will help to nourish your gardens, retain moisture, and in some cases can even act as a natural insect repellent. 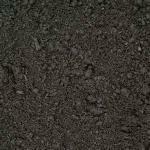 We carry a wide selection of premium mulches at competitive rates. Premium loam is offered that is composed of fresh compost, mixed with small amounts of sand for texture to avoid washouts and turf retention. 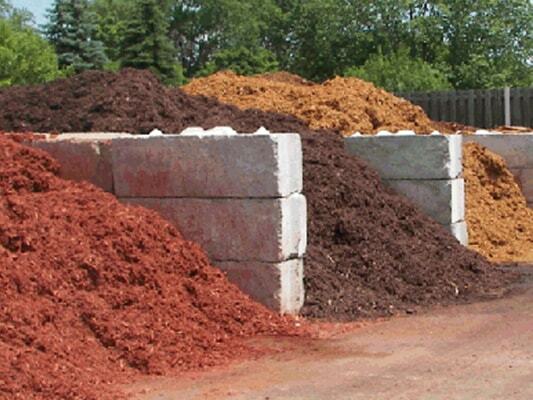 We’ll deliver your mulch or loam and spread it out perfectly smooth. Call today! 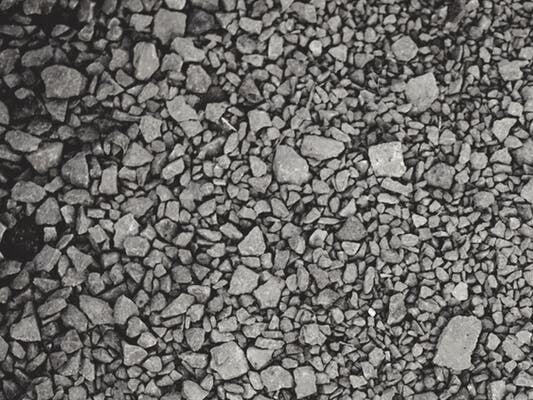 There are many applications for stone and gravel. 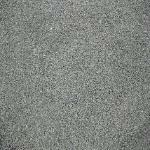 Stone and gravel can be used for driveways, garden surrounds, flowerbeds, the sky’s the limit! 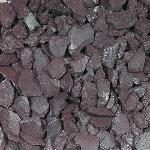 We carry granite cobblestone, field stone and 3/8″, 3/4″ and 1.5” gravel in either plum stone, blue stone or standard pea stone. Our staff will deliver and carefully apply the product. If you’re unsure of how you can best make use of a stone product, let us show you how to incorporate it within your design! HERE IS WHY YOU SHOULD GIVE NRI A TRY! Principal and owner David Turco has been maintaining the grounds of our local community since he was just a boy in the 90’s and has grown a passion for the trade from a young age. Over the years, he has hand selected a crew of employees that show the same passion for quality who are friendly, professional, approachable, have clean criminal backgrounds, and above all, will cater to the individual needs of each and every one of our clients. When you choose NRI Landscaping you are choosing a dedicated team who is in the profession because it is truly what we love to do. Passion is what drives us and your satisfaction is what fuels us. Our service is unmatched so you can rest assured you will get the personal attention you deserve. We are always just a phone call away!